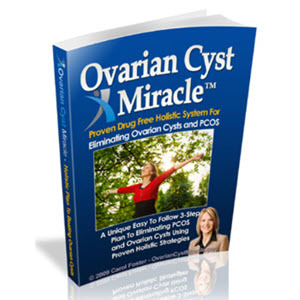 Follicular cysts are the most common benign ovarian masses. Other non-neoplastic adnexal lesions include en-dometrioma, adnexal torsion and tubo-ovarian abscess. Paraovarian cysts, also termed Gartner's duct cysts, are remants of the Wolffian body and are found in the mesos-alpinx in the hilum of the ovary. Those non-neoplastic masses should be distinguished from benign and malignant ovarian neoplasm. Ultrasound is again the primary imaging modality for assessment of suspected ovarian lesions. However, due to its multiplanar imaging capabilities and high soft tissue contrast, MRI is superior to ultrasound for demonstrating the origin of a lesion (e.g., distinguishing a subserosal leiomyoma from a solid ovarian mass), as well as in lesion characterization, and is thus employed in unclear cases for tissue characterization or surgical planning. 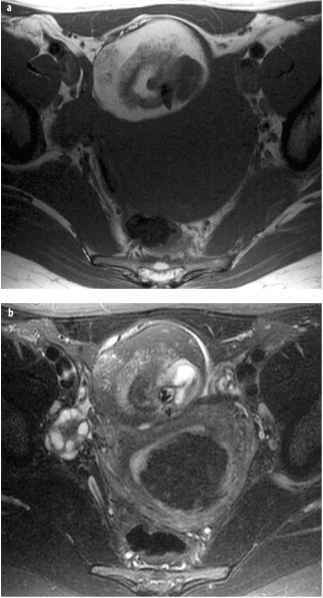 MRI is able to diagnose certain benign ovarian lesions that can have misleading sonographic features, such as endometrioma or mature cystic teratoma (also known as dermoid cyst). The latter are very common ovarian neoplasms and belong to the group of germ cell tumors. 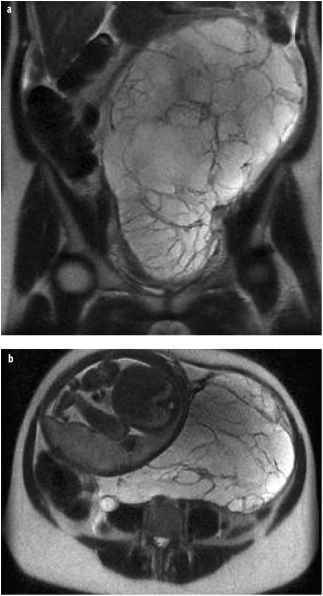 Evidence of intralesional fat, independent of the size of the lesion, is indicative of this being a benign entity (Fig. 11). Primary criteria of malignancy on MRI include a diameter of greater than 4-6 cm, intralesional solid elements or septations, wall thickening, and necrosis (Fig. 12). Ancillary criteria are enlarged lymph nodes, ascites, and infiltration of neighboring structures. Fig. 11. Benign mature teratoma. a Precontrast T1-weighted image. b T2-weighted fat-saturated image. Parts of the lesion were hyper-intense on T1- (a) and T2-weighted images (not shown) and showed a signal decrease after fat saturation (b). The presence of fat is indicative of a benign ovarian lesion. mains, in our opinion, the imaging modality of choice for this indication, having similar staging accuracy, but being more widely available and cost efficient. 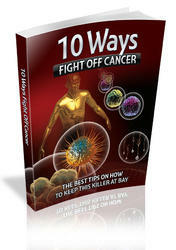 Up to 10% of ovarian tumors are metastatic. Rarely, the ovarian lesion may be the first manifestation of disease. Primaries most commonly originate from the gastrointestinal tract, breast, uterus, or thyroid.